INEC fixes Osun State governorship election for September 22, 2018 – Royal Times of Nigeria. 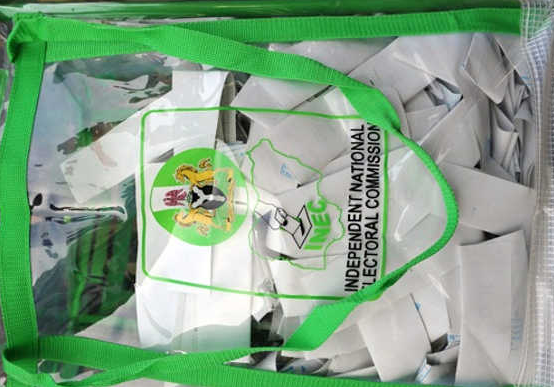 The Independent National Electoral Commission INEC has fixed the Osun state Governorship election for September 22, 2018. In a statement released on in Abuja and signed by the Secretary to the Commission, Augusta Ogakwu, INEC confirms that the tenure of the state governor ends on November 26, 2018 and pursuant to the provisions of Section 178(1) and (2) of the Constitution of the Federal Republic of Nigeria, as well as Section 25(7) and (8) of the Electoral Act 2010, as amended, the earliest date for election into the office shall be May 30, 2018 while the latest date for the election shall be October 27, 2018. The commission in the timetable fixed June 23, 2018 for the Notice of Election while the commencement of public campaigns by political parties follows the next day. Also, publication of the official register of voters as well as the final list of nominated candidates shall be on August 23, 2018.